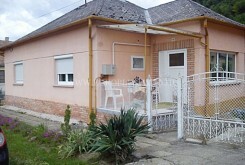 95 sqm house with large plot and outbuilding for sale in a nice village, in Somogy county. 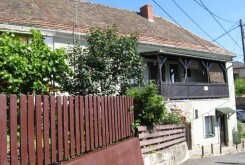 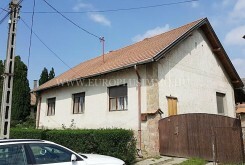 2-storey house with big plot and outbuilding for sale, close to Kaposvár town. 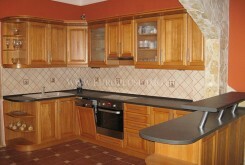 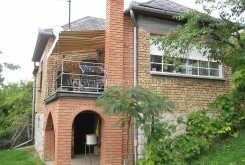 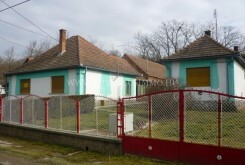 Renovated, spacious house for sale, close to the Croatian border. 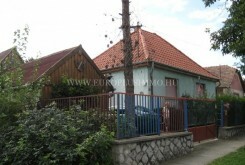 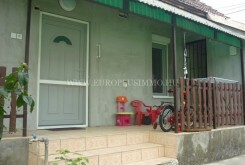 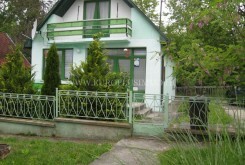 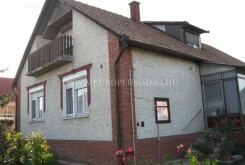 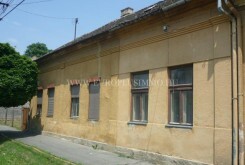 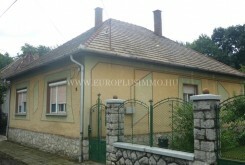 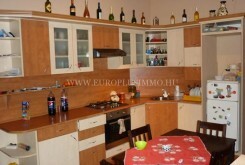 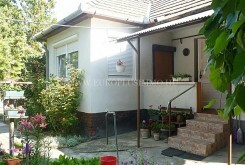 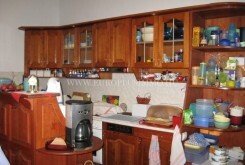 3-roomed spacious house with outbuildings for sale in Dombóvár city. 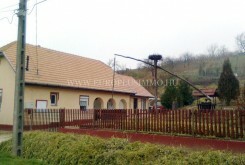 Rural house in a beautiful village for sale, close to town and thermal spa. 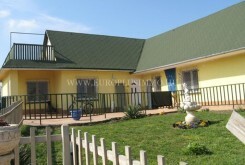 Rural house for sale together it’s furnitures, close to thermal spa. 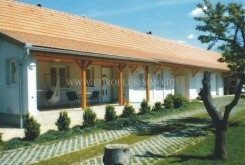 Rural house with large land for sale in Lad! 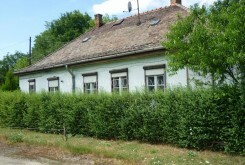 Rural cottage for sale, near to Dombóvár. 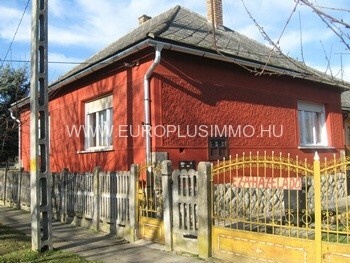 Tidy house with outbuildings and large land for sale in Dombóvár! 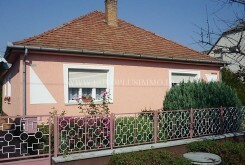 Renovated house for sale near to Igal thermal spa and Kaposvár city! 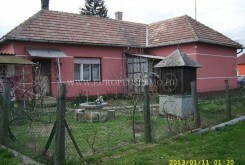 Rural house with outbuildings, guesthouse and large land for sale! 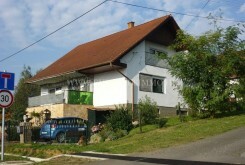 10kms from Dombóvár in a peaceful environment. 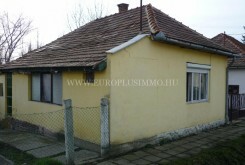 In Dombóvár 5km from the centre an ordinate, spacious family house with every modern comfort with a plot suitable forfarming, with possession possibility is urgently for sale. 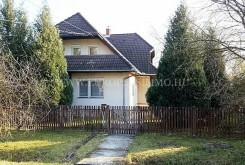 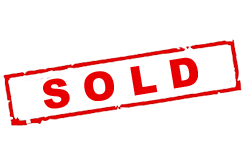 In county Tolna, 8 km from Dombóvár a renewed family house with possession possibility with a large plot is urgently for sale. 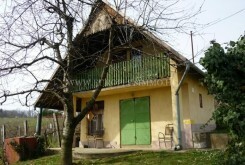 It is perfect for those who like life int he countryside. 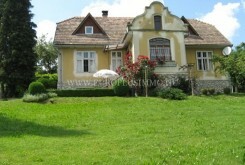 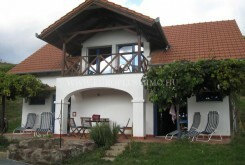 Pretty Spacious Renovated House for sale in Magyarkeszi, close to Lake Balaton and spa. 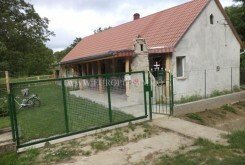 Renovated farm house for sale in Tolna county, near to Iregszemcse in tranquil and beautiful environment. 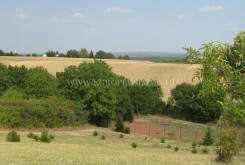 Large, spacious plot with panoramic view. 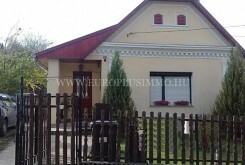 House with 3separated apartment and large land for sale in Somogy county. 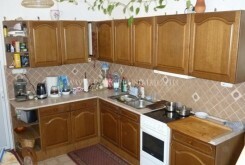 Urgent sale! 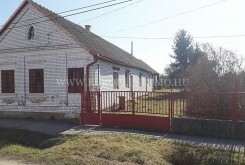 Pretty renovated house for sale in Csikóstőttös, peaceful environment. 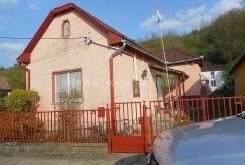 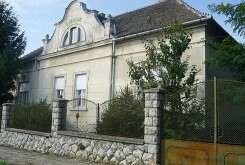 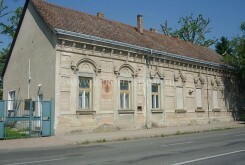 In county Tolna, 8 km from Dombóvár, family house for sell. 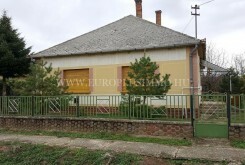 If you like country life, this building in orderly state is the right option for you!The house is to sell with vacant possession.